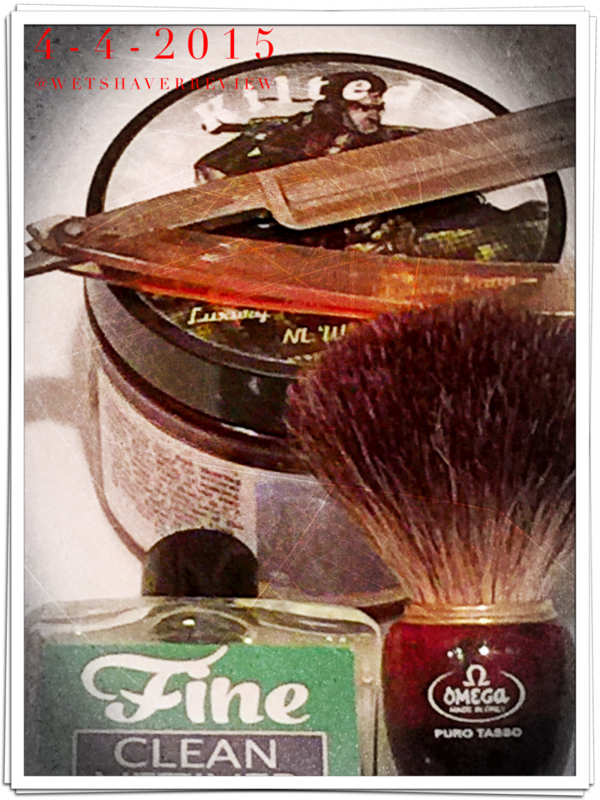 Today’s shave; similar to yesterday was with a new soap today from Tiki Bar soaps. This soap in question is none other than the new “The Kilted Tiki” which was a St. Patrick’s day release with strong accords of Peat moss and a very smooth whisky note that is very unique. Again I am now on use number two, and I will not review a soap before three uses. I will say however I love my Dubl Duck razor ! Today’s “Satin Edge” was bought from none other than Jaime Cobos about a year ago. I did some work to this blade and I must say of all my vintages the Ducks are just excellent shavers ! The Omega 63185 Black badger had the perfect scritch to softness ratio for today’s Face lathered shave and made a wonderful lather to say the least…. this is one of those brushes; you do not have to spend a fortune to get a great brush. Finally, without reviewing the soap I used a very unique combination as this is a very unique soap. 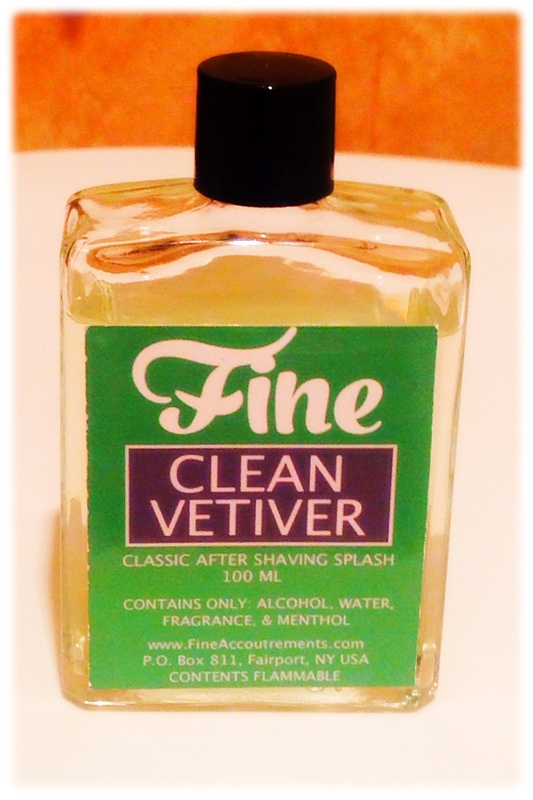 Fine Accruements Clean Vetiver, and then Crabtree & Evelyn’s Nomad balm. 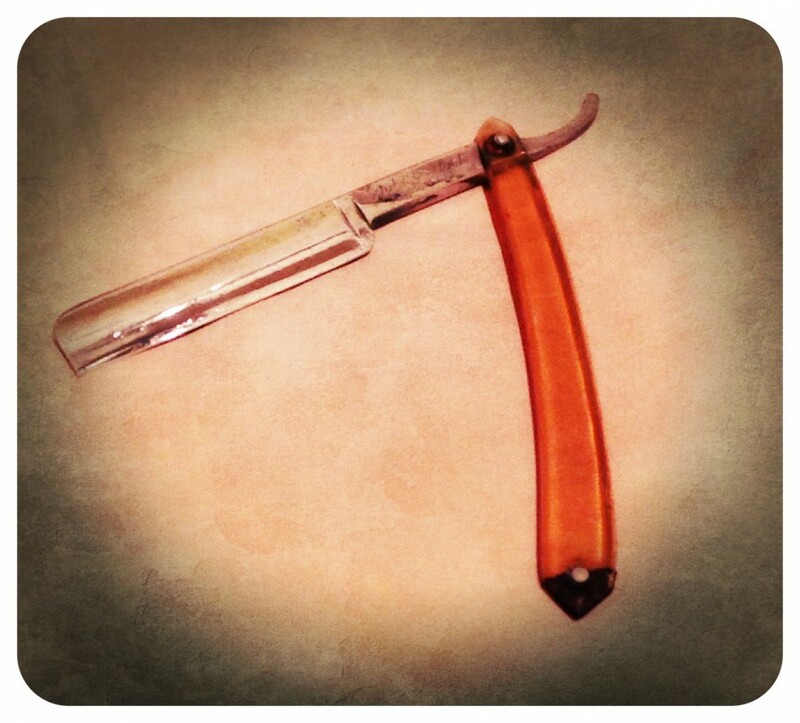 This all led to such a wonderful shave, what I would consider the entire reason for traditional shaving; pure enjoyment. ← SOTD: April 3rd, 2015 here come the Ducks !